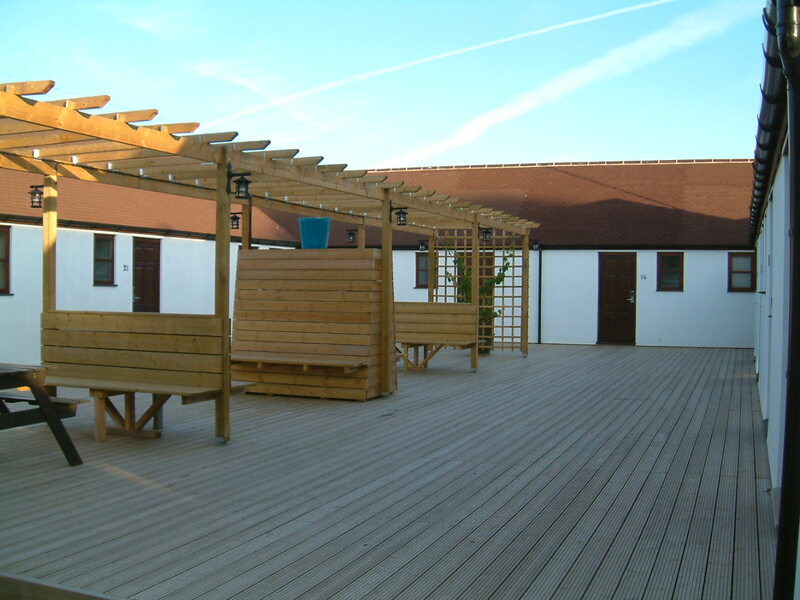 The Dark Barn Lodge is surrounded by beautiful countryside and ideally located for easy access to Gloucester, Cheltenham, the Forest of Dean, Hartpury College, the Cotswolds and all surrounding areas. There is ample free parking on site, including provision for larger vehicles, such as horseboxes. Please let us know if you require breakfast and at what time, as it is freshly prepared to order. 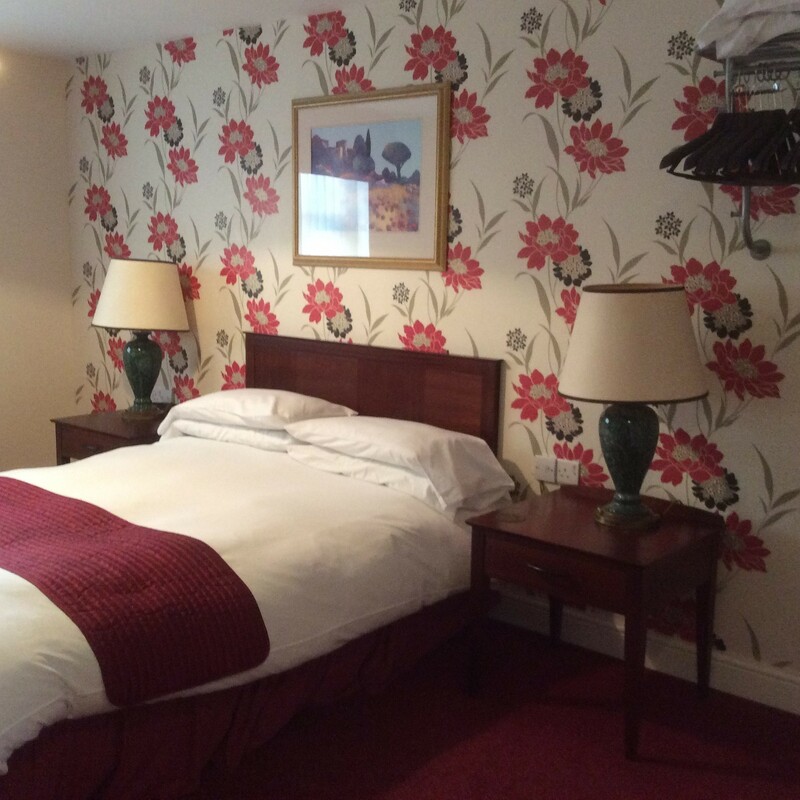 We have a total of 10 comfortable bedrooms, all en-suite and furnished to a high standard. Many of the rooms have countryside views. The rooms are set out in a lodge style, each room having its own private front door, accessed directly from the large decked courtyard area. There are complimentary tea & coffee making facilities, a TV and free wireless internet access in all rooms. Wi-fi is also available in other areas.